Nowadays , Every designer have to give a great importance to typography , you have to choose the right font at the right time and project. Today our font list is about Digital fonts , this kind of font is useful when we try to put a touch of technological sophistication into your flyers, posters, interface designs and more. 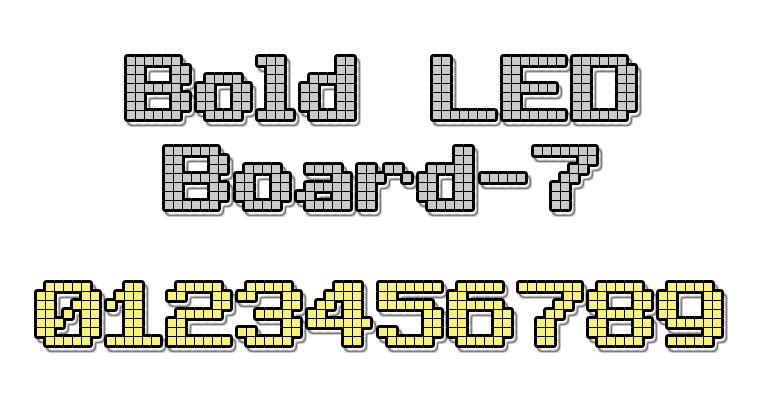 Below is a selection of LCD fonts that professional designs can use in their future sci-fi, high-tech, modern or futuristic projects.